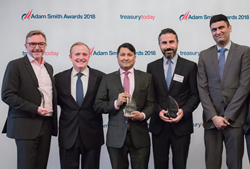 Serrala, the international provider of solutions for inbound and outbound payments and related finance processes, today announced that five of its customers were recently recognized in multiple categories by Treasury Today’s Adam Smith Awards. Serrala’s customers have proven themselves as best in class within their respective industries as they continue to drive innovative financial solutions. 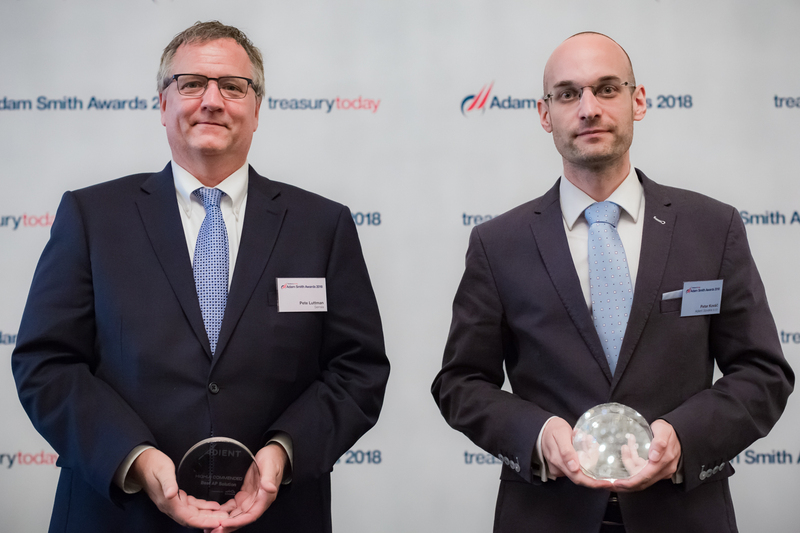 Serrala, the international provider of solutions for inbound and outbound payments and related finance processes, today announced that five of its customers were recently recognized in multiple categories by Treasury Today’s Adam Smith Awards. 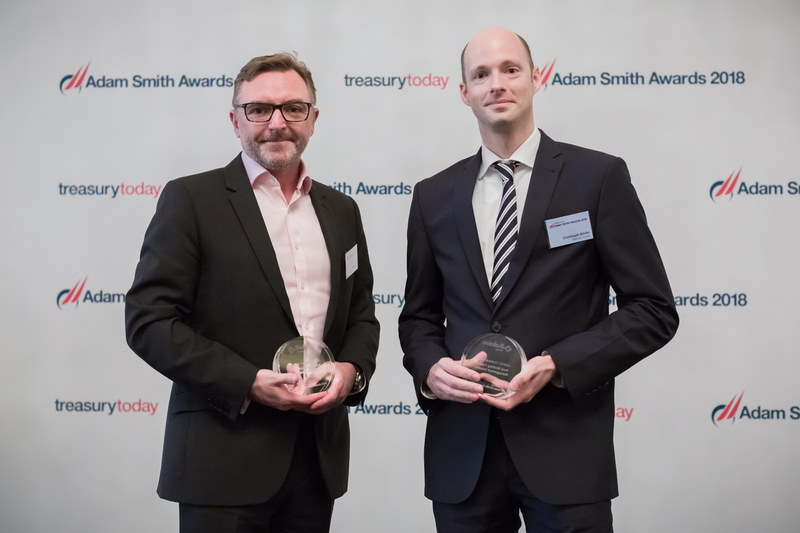 In its eleventh year, the Adam Smith Awards showcase the best of corporate treasury achievement of Treasurers, CFOs and Finance Directors. This year, hundreds of submissions from 35 countries globally were received, making the competition stronger than in previous years. 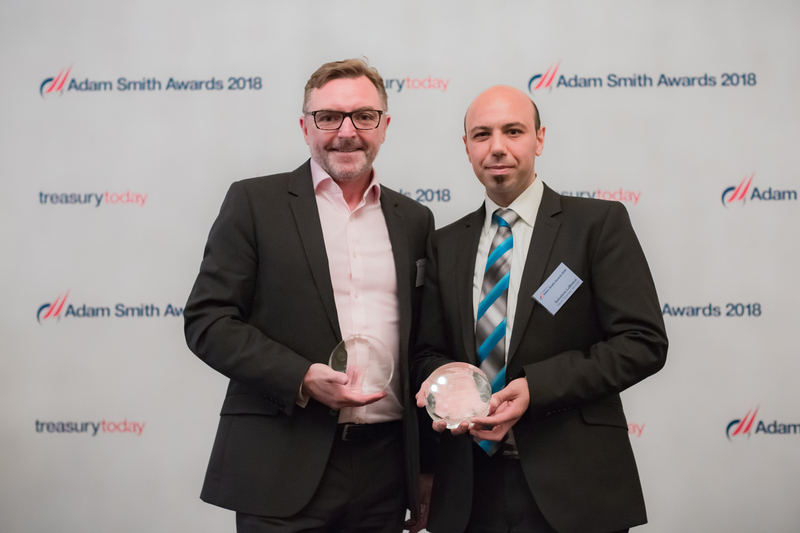 Serrala customers, Adient Slovakia S.R.O, Alghanim Industries, Baloise Group, Merck Business Services/Business Technology, and Thyssenkrupp AG were recognized. 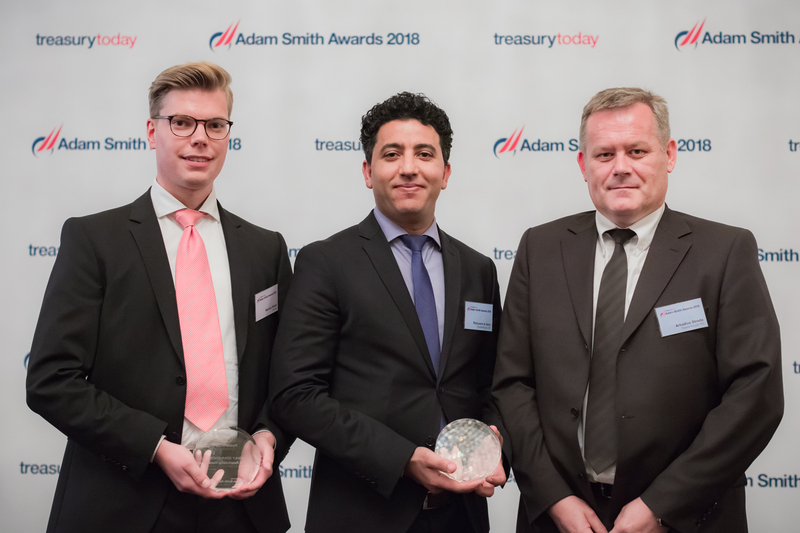 Alghanim Industries won Best in Class Treasury Solution in the Middle East, with their achievements in managing corporate finance and funding, risk management, governance, and cash management. There were also four companies that received the highly commended honor, including Adient Slovakia S.R.O, a global leader in automotive seating in the Best AP Solution category; Baloise Group, known for their insurance services that provide individuals and businesses with security, safety and service, for Best Working Capital Management Solution; Merck Business Services, a prominent healthcare, life science and performance materials technology company for Best Risk Management Solution; and Thyssenkrupp AG, an industrial engineering and steel production company that is using Serrala’s SAP S/4HANA-integrated solutions, for First Class Relationship Management.